David Devereaux of the Motorcycle Profiling Project has made a good point about Law Enforcement using the media to create negative perceptions of all bikers but in particular Clubs and support clubs. That works "two ways" and we are part of the largest media in the world right here on the internet. 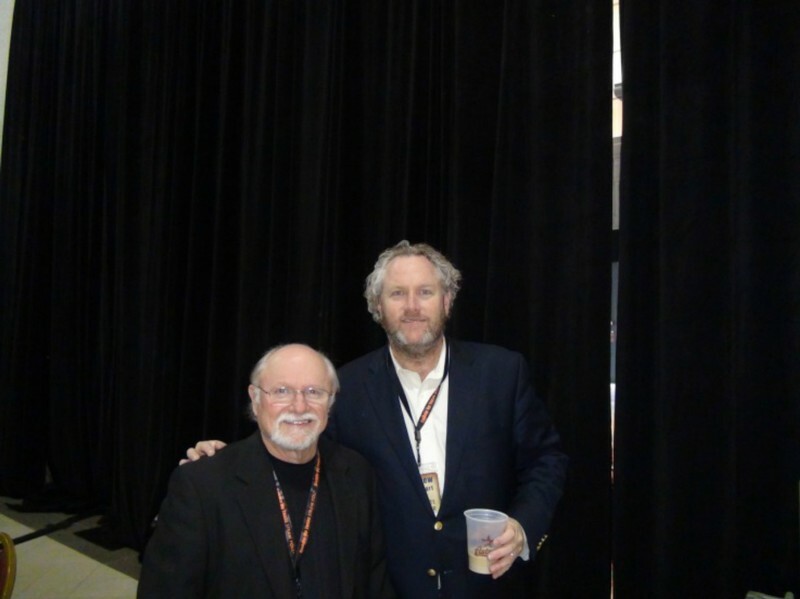 Breitbart said in a speech and behind stage to me personally we all part of the new media. Everybody has a cell phone with video capabilities. Its up to us to create the message that we are not what the law claims we are. We can do that in many different ways. The challenge is convincing you and your club to get involved in the effort. #1. record any encounters you have with the law. It is legal in Texas. I've met more hateful Law Enforcement Officers just because I'm on a motorcycle. It was just last weekend at the region 2 COC meeting, Hoagie "Soldiers For Jesus" suggested that on Easter weekend everybody go to Church, any Church. Freak 'em all out and that not a bad idea. Take you club to different Churches all across the State, shaking hands and spreading good will... We're not saying every weekend but enough to create a buzz and get video. Getting out in the community charity rides & neighborhood projects. Example Sons of Liberty Riders RC has been working to help the citizens of Sand Branch get clean drinking water. Something they haven't had for 30 years. A Ride & Rally with the media in tow. We call it simply doing the right thing. For this one we are creating a documentary (see Save Sand Branch Texas on Facebook). All of this is important the return to Waco on May 14th, the Rally in Austin on the 17th...all will be documented and shown right here.. Politically LSF Region 2 has been asking politicians eager for votes to come speak at our meetings. This is a two fold mission. #1. Show that we are politically active and organized. #2. Show to them that we are not whats been described by DPS and the Dips in Waco. Once again we create our own media..